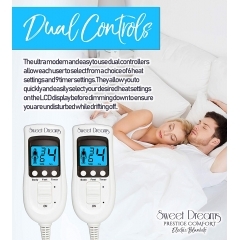 If you share your bed with a partner, it’s important that you’re both as comfortable as possible. If you like the bed to be warmer or colder than your partner does, you might think it’s hard to agree on how hot to set your electric blanket. 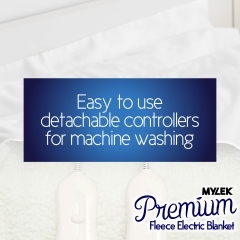 An electric blanket with dual controls means you’ll never have this problem; each side of the blanket has its own controller and is operated independently. 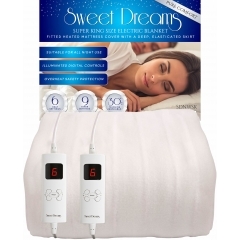 That means both you and your partner can set your electric blanket however you want so you can both sleep in perfect comfort all night long. 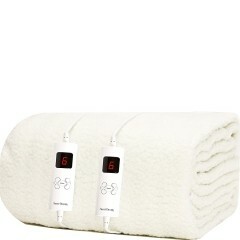 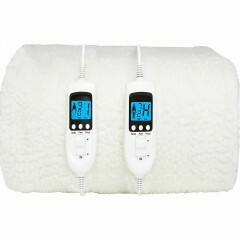 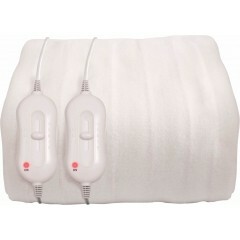 Why Choose HSD for Your Electric Blankets with Dual Controls? 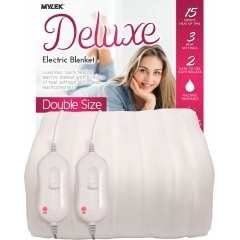 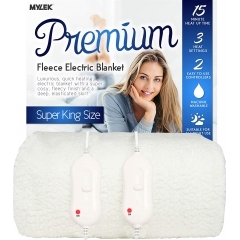 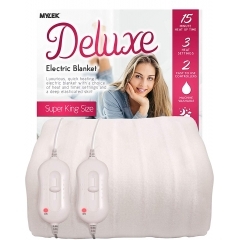 We’ve been selling electric blankets for over 15 years now, and we’re always on the lookout for ways to make your life a bit more comfortable. 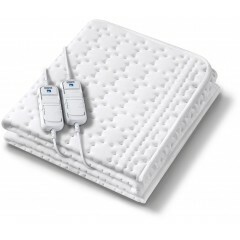 We make sure every dual-control electric blanket is not only usable and user-friendly but comfortable enough to meet your high standards. 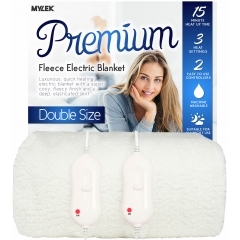 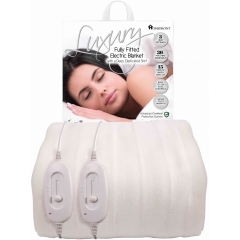 Whether you want a heated mattress cover, a fully fitted electric blanket, or a heated overblanket, our range of electric blankets with dual controls is hand-picked to be luxuriously comfortable. 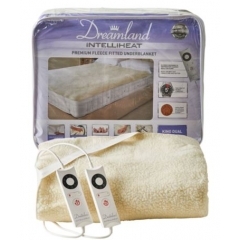 Your comfort is important to us, so we only stock the most trusted brands of electric blanket such as Homefront, Sweet Dreams, and Beurer. 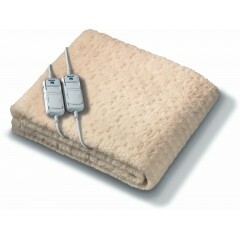 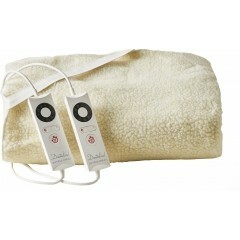 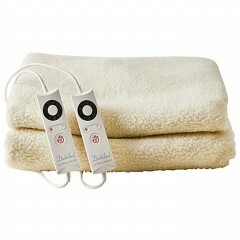 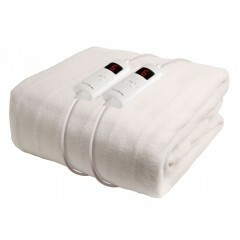 That means both you and your partner can browse the range of heated blankets above with complete peace of mind. 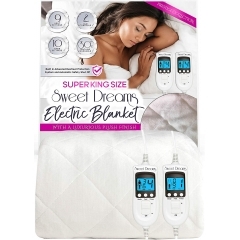 With a range of dual-control electric blankets to fit double, king, and super king size beds, there’s sure to be something to fit your bed and budget; just click the options above to learn more.